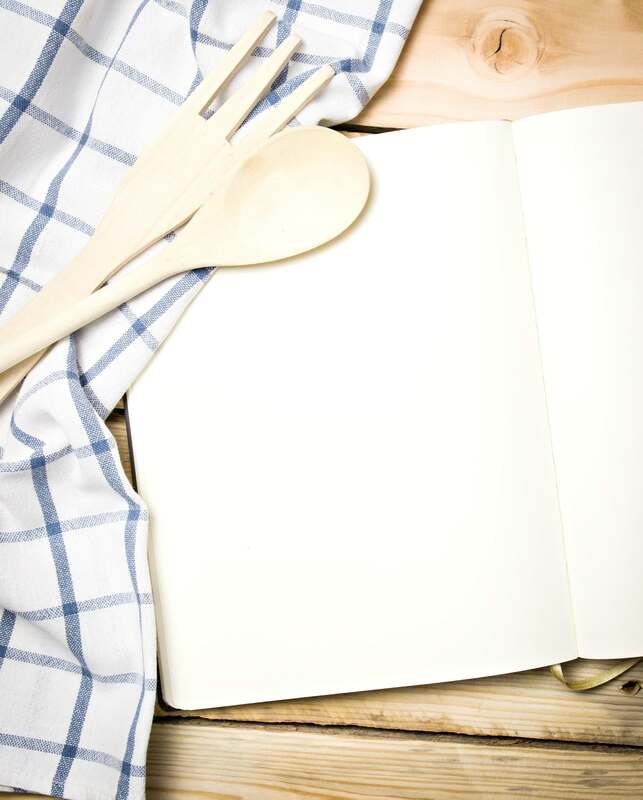 What would your monthly grocery budget look like if you spent it all in one day? That is exactly what I do for our family every single month and I want to teach you how to do the same thing! It’s all part of living the Pearl Life! Oh you do!? I kinda thought you might be interested to see what our monthly grocery budget strategy looks like. How about I share some real life numbers with ya? 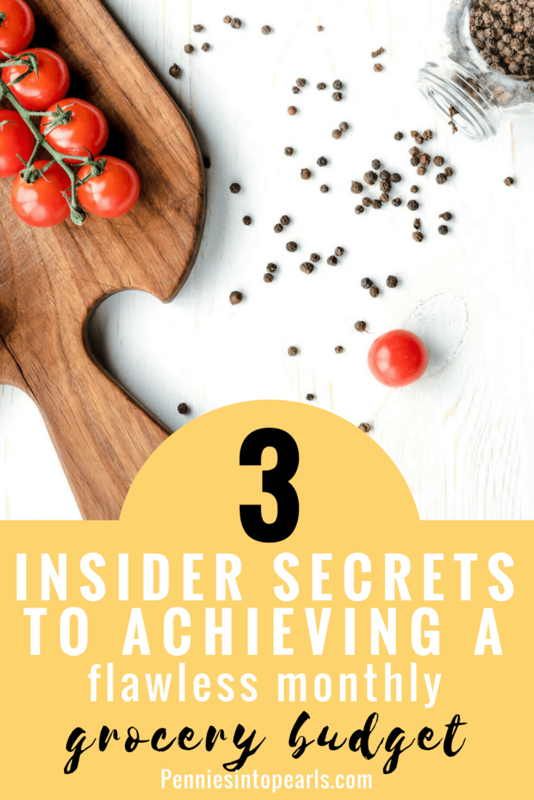 Ever since we started doing this exact meal planning system, it cut our monthly grocery budget from over $1,000 down to $400! It has consistently saves our family thousands of dollars every year! For our family of five we have a total of $400 budgeted for food and $160 for non-food items each month. For food, we assign $300 for our giant monthly grocery haul for any food that can be stored on the shelf or in the freezer for at least 30 days. The remaining $100 we divide into $25 each week to be used to purchase fresh produce and milk. Our miscellaneous household budget pretty much covers anything our family might need for the month that we don’t already have a savings plan for. So usually this would be smaller priced items like toiletries, paper goods, but also could cover super random things like windshield wipers or a folding table. The most unique thing we do with our grocery budget is that when I write out my grocery list for every single item I write out an estimated price. I also always make sure to check sales, coupons, and rebates to help with lowering the grocery prices. Here is a FREE Monthly Grocery Budget Printable that will help you plan out your monthly meal plan on a budget. This is exactly what I use every single month to keep our grocery spending under $400. It is my goal to get all food and miscellaneous household items that our family needs for one whole month, shopped for and home all within one shopping trip. That calls for a very organized family monthly grocery budget. This all starts in my phone on a super simple lists app. Anything that I think of during the month that we are either out of or will soon run out of, it goes on the list. Then we do everything we can to do without it until the next month’s grocery shopping trip comes around. When the new month comes, I open up the list and price out how much I estimate each item will cost. If the total is over budget, then we prioritize and purchase the most important items for that new month. Anything leftover gets left on the list for the next month and the process starts over again. Do You Dare to Shop Monthly? It takes planning. It takes one giant monthly shopping trip. BUT it saves you a tremendous amount of time shopping overall each month. 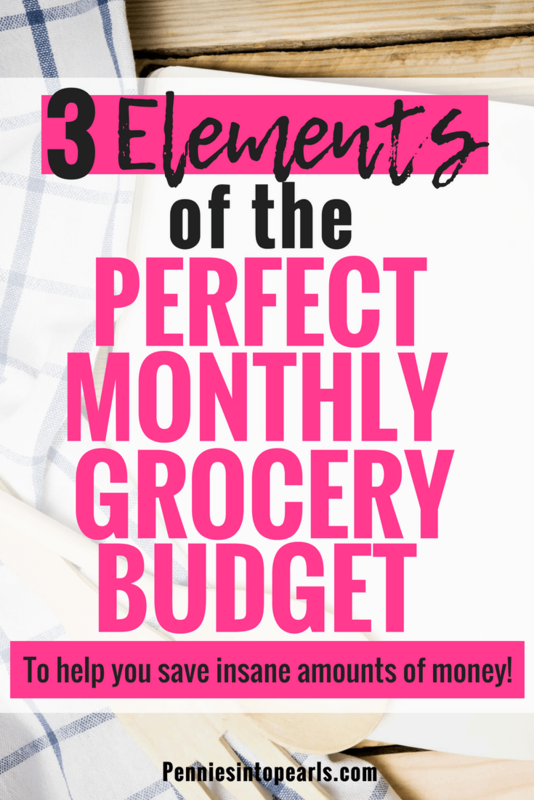 Creating a monthly grocery budget strategy saves you thousands of dollars each year because you are eliminating unplanned trips to the store to pay full price which also eliminates impulse purchases at check out!